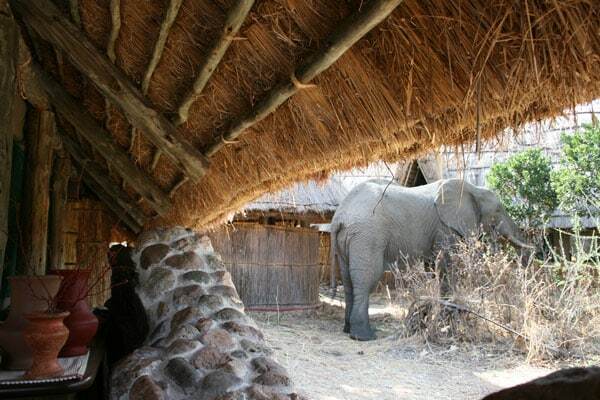 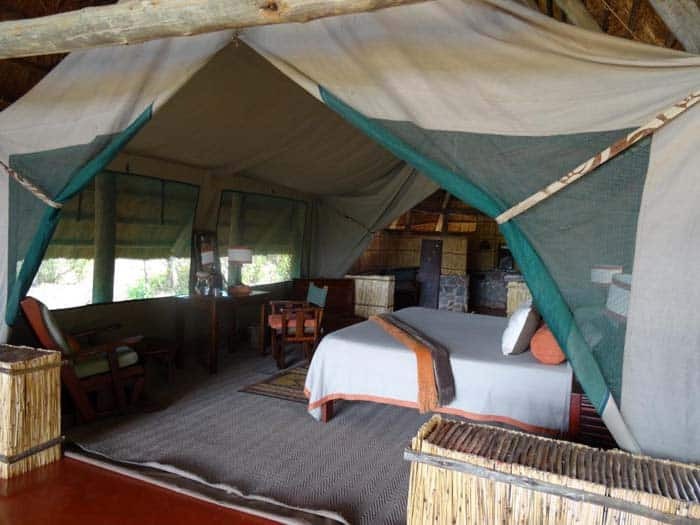 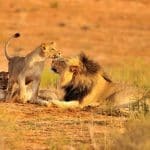 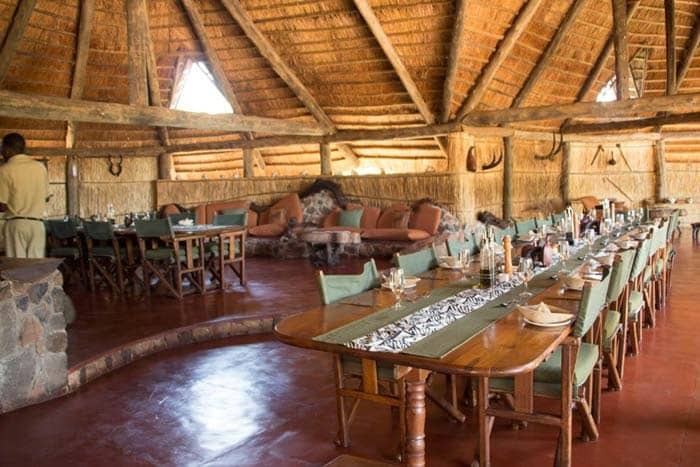 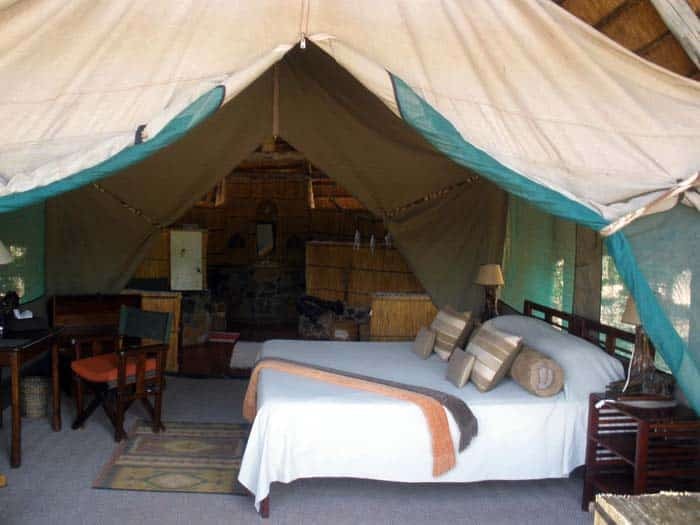 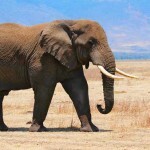 Mwagusi Safari Camp offers its’ guests a unique and comfortable tented safari experience. 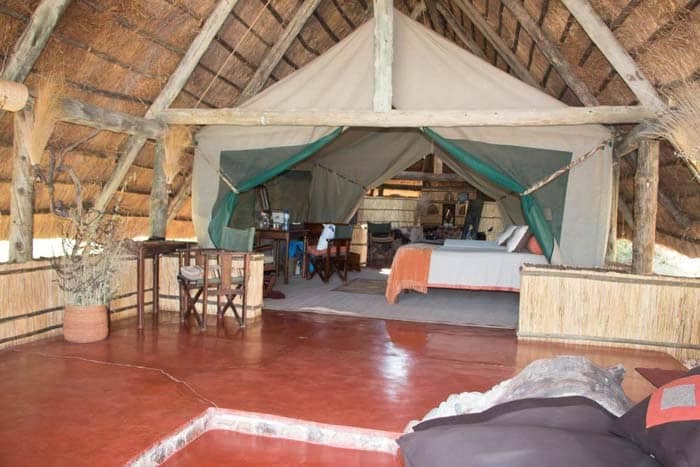 Almost all of the camp is built from natural materials such as grass thatch, timber, drift wood, stones and reeds, allowing the camp to be in perfect balance and harmony with its surroundings. 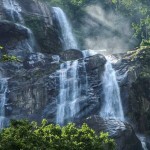 An efficient same-day laundry service that is free of charge is offered. 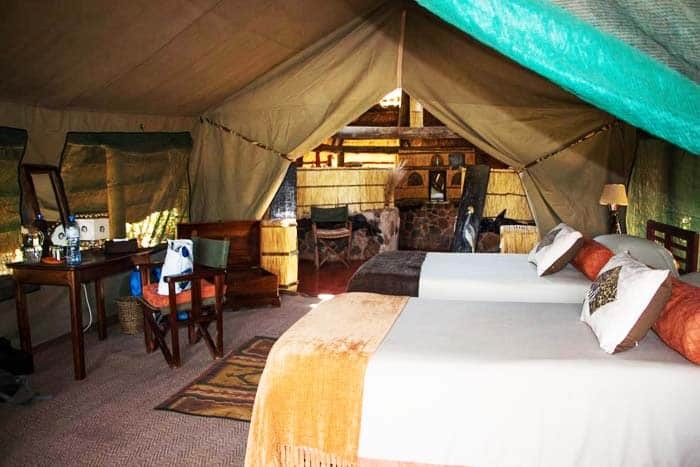 The tented living area includes dressing table and mirror, trunk for storage, comfortable beds with high-density mattresses, safari style chairs and bedside tables for night-time reading. 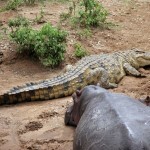 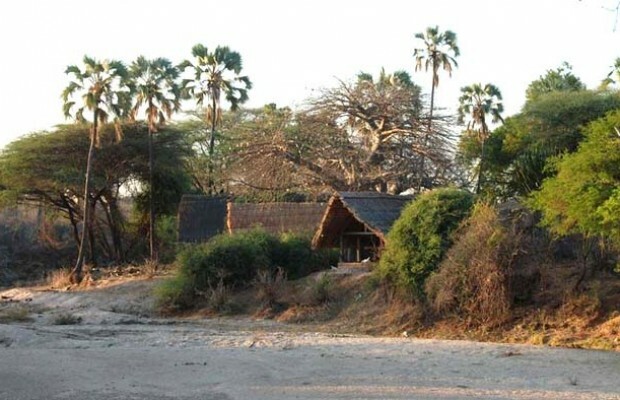 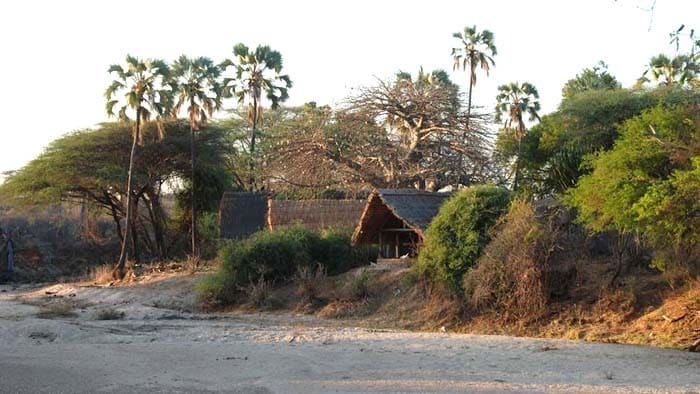 All the “bandas” are built into the sandy banks of the Mwagusi River providing their own private and secluded view. 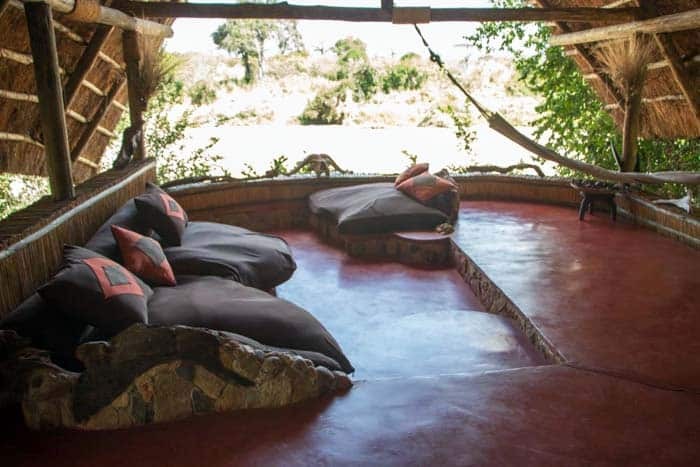 Each has large covered verandah, with a comfortable cushioned seating area and swinging hammock, making this the perfect place to relax and view the passing wildlife.